Below is a partial list (in no particular order) of the books I've read over the years in my efforts to learn about marketing, motivation, sales, and particularly website marketing. What I've done with The Website Owner's Manual is take all this information and distilled into a single reference that is in plain English, understandable by any dentist. Click on the links to get your own copy of the books in the list below from Amazon.com. 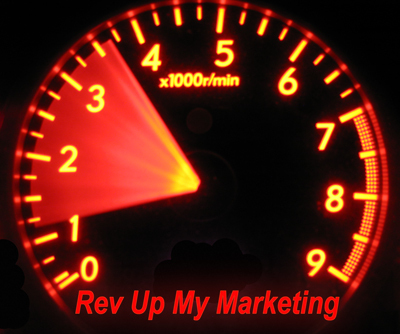 Copyright © 2015 Rev Up My Marketing, LLC. All Rights Reserved.